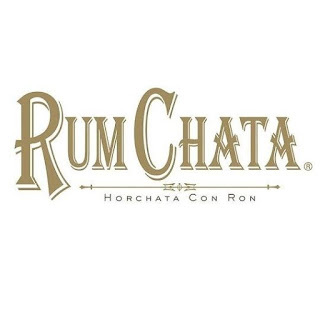 RumChata (27.5 proof) is part rum, part horchata and completely awesome! 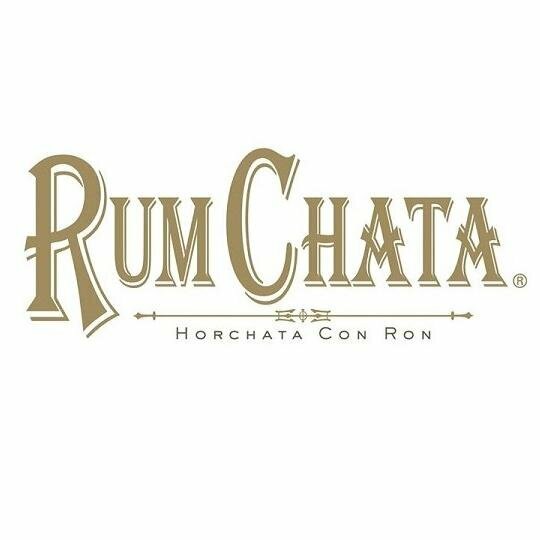 Once you taste it, you will be ruined for all other liqueur's. Seriously. It is akin to the sweetest milk, plus a very slight alcoholic burn. Very slight. It's mostly delicious. Can be enjoyed as a martini, on the rocks, or as a sweet, layered shot (separate bourbon with creme de menthe).